You may have seen designer Elise DeSalvo selling her colorful Bohemian-style jewelry at craft shows and jewelry parties over the last several years. Now she’s opened up her own shop on Washington Avenue. Alongside her jewelry, find clothing, home goods, accessories, giftware and artisan goods. 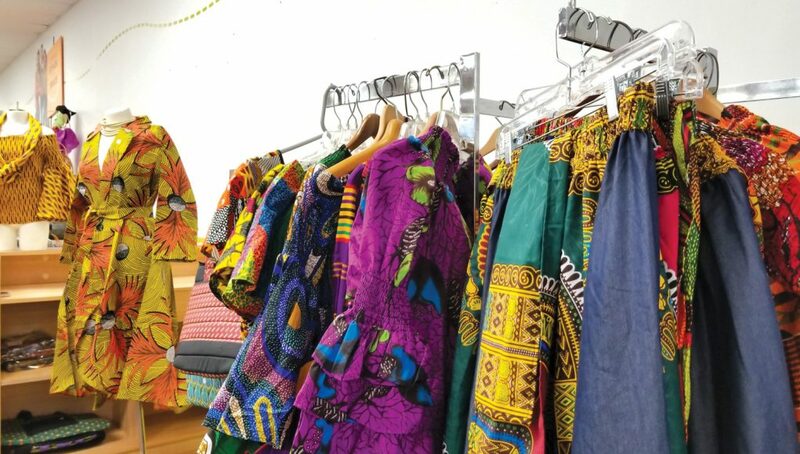 Zehra Abukar and Nana Batumike have both launched clothing businesses at Threads of Hope thrift store (which recently moved to a new location on Brighton Avenue). 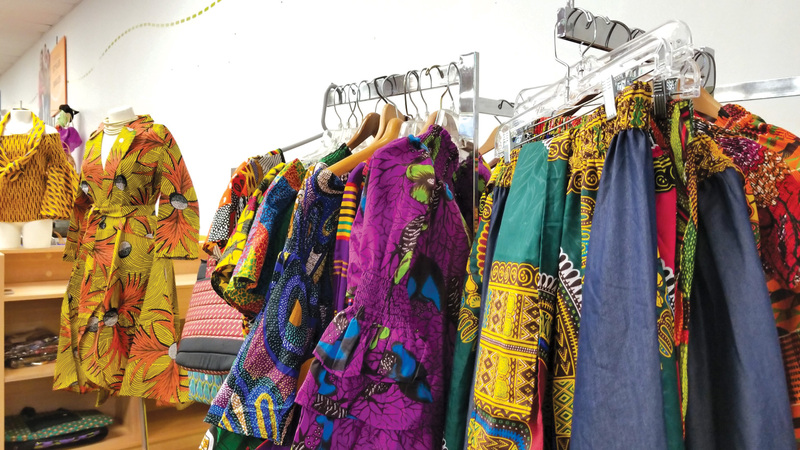 Fikiria is a store within a store and features high-end women’s clothing designed and made by Abukar (who is a student at Southern Maine Community College and president of its international student organization). 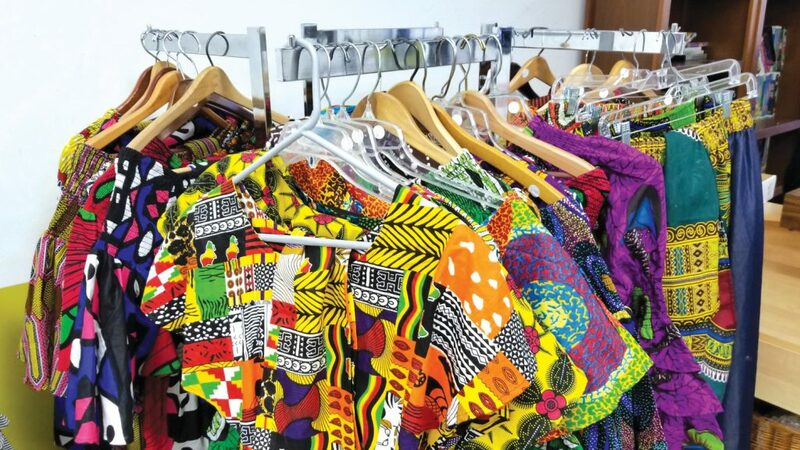 Batumike’s shop features high fashion clothes and accessories with a Central African flair along with makeup for African American women. In addition to recently launching her business, Batumike is also a mother of six children and works full time in mental health care services. 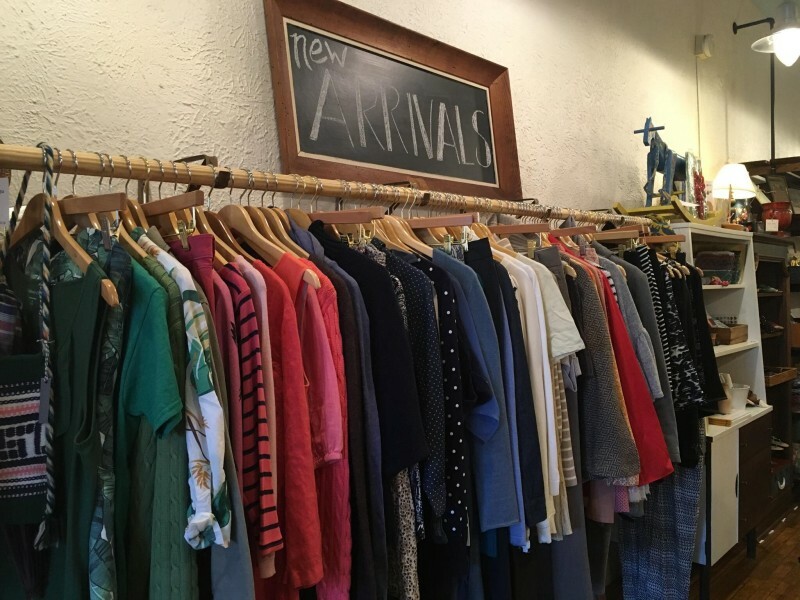 Say hello to Metropolitan, a consignment clothing shop for men and women (and a teensy bit for stylish kids, too) on the East End. 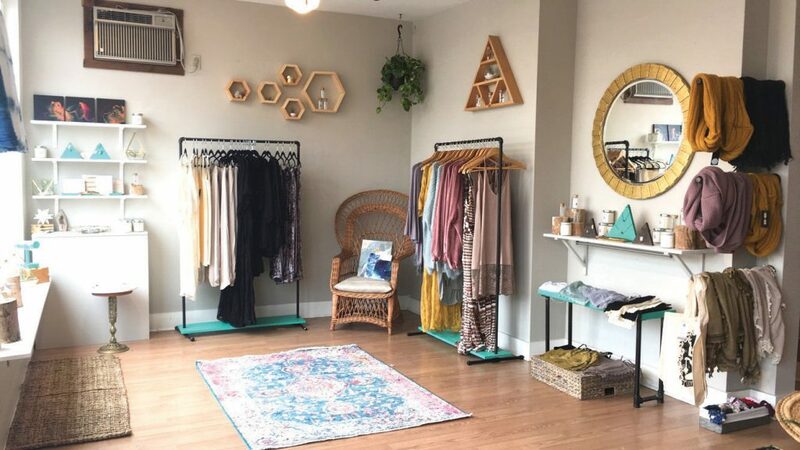 Formerly Circa Home and Vintage, the shop was relaunched in October and now features contemporary clothing, jewelry, accessories and locally made gifts like Leetie Lovendale jewelry, Tröskö bags and soy candles from East End Wax Co.